We begin a sentence with it when the real subject is an infinitive phrase. So instead of saying, ‘To accept your advice is difficult’, we say, ‘It is difficult to accept your advice’. It is difficult to find a good job during these troubled times. It is dangerous to play with fire. It could be dangerous to drive so fast. 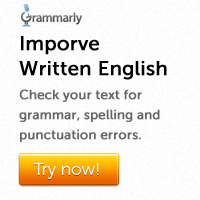 Note that when we wish to emphasize the infinitive phrase, it may be put at the beginning, especially when it is short. 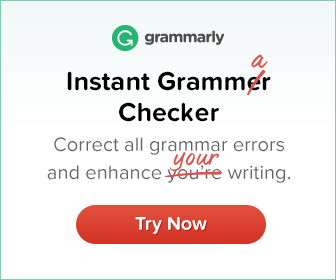 Note that it is possible to change the gerund into an infinitive. It won’t be any good for me to complain to the manager. It is silly (for you) to throw away this opportunity. Will it be any good for me to talk to him about it? Many of these sentences can also be re-written as exclamatory sentences. How silly of you to throw away this opportunity!